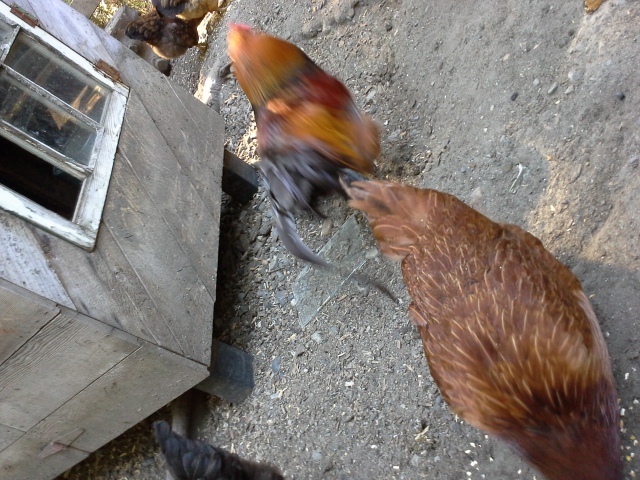 I started the day with a mysterious jail-break – the chickens were out before I let them out. Looks like I have some coop repair to do! Bad chickens! 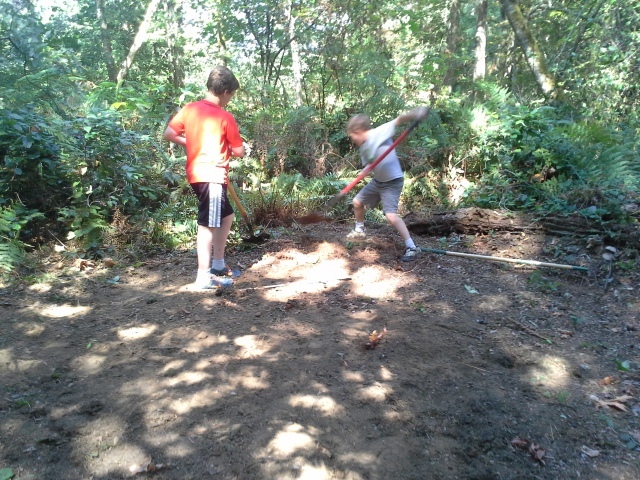 An hour of back-breaking work later we had the land leveled off enough for boys to sleep on the ground in sleeping bags without too much discomfort. There were a few soft spots and one little dip in the ground, but not bad for leveling 140 sq ft by hand! 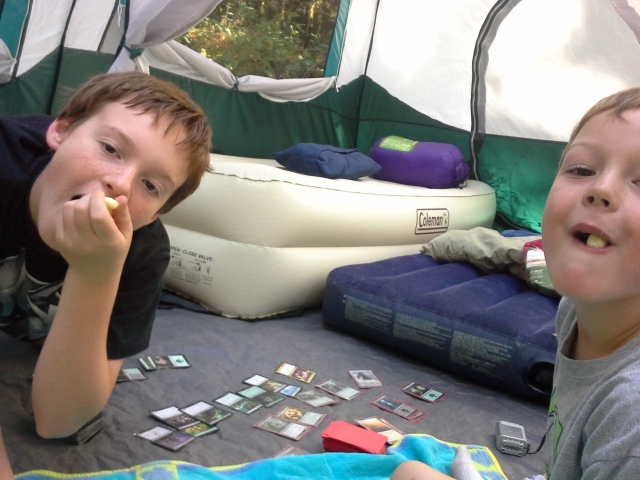 We were starving, so while we waited for campers to arrive we wolfed down Pirate Booty and the boys played Magic. 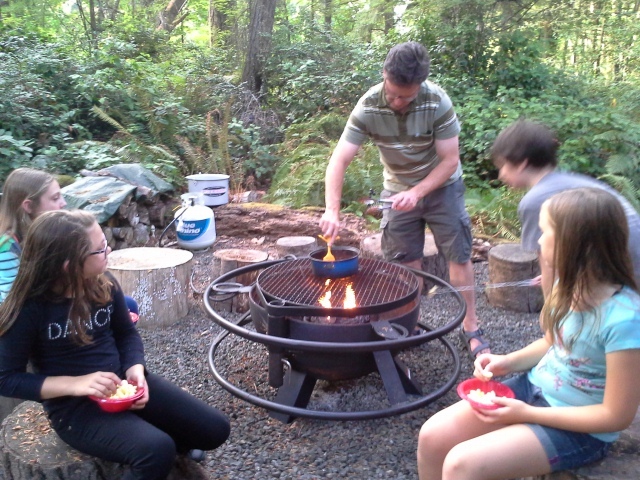 Soon we were heating up the chili Dave had made the night before on the new propane portable campfire (seated down in my fire pit). This is new friend, John, stirring the chili. Thank you! 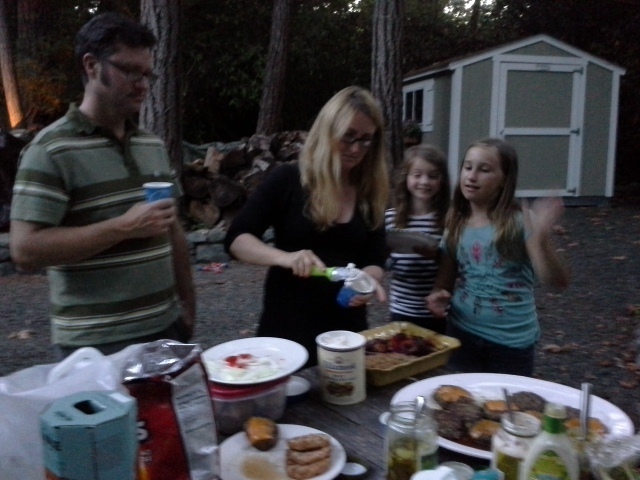 Patricia made amazing blackberry crumble. It was seriously good – the best ever! 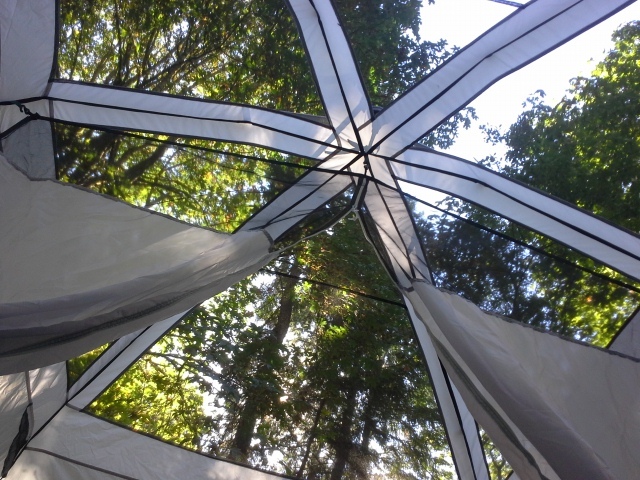 This is the view of the tent in the woods, boys finally settled into a game of Magic. They barely stopped their nerf war, hockey shootout, chasing games to eat, racing around howling like a pack of wolves. 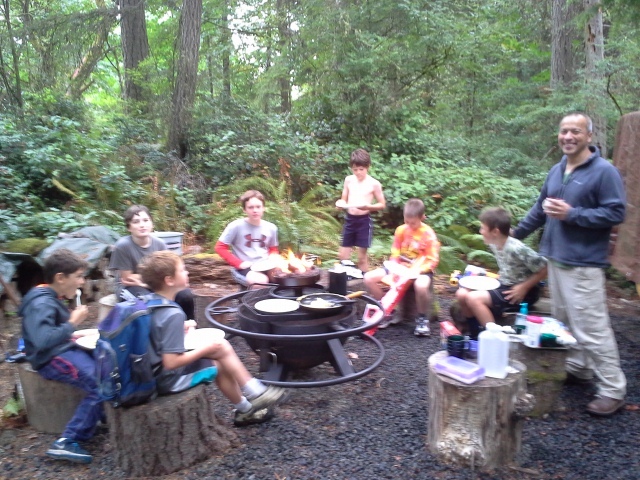 But around 9pm I gave a briefing to all 7 boys (5 Sam’s age, 2 Ben’s age) that it was time to chill a little. Handed out Trident to brush teeth (they loved that!) 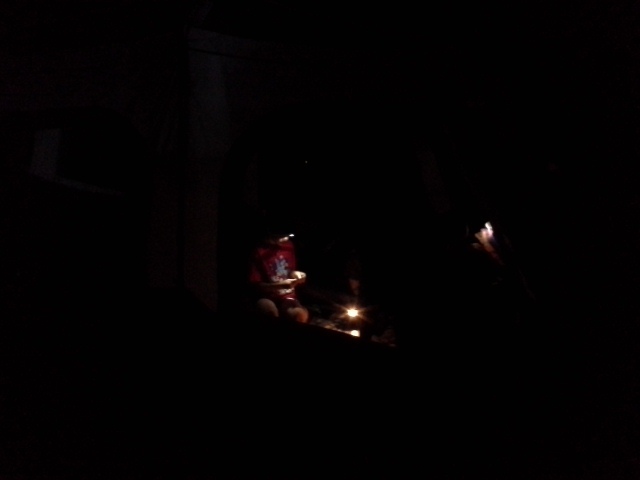 and headed back to the tent by lantern. Lest you think they followed direction seamlessly…I could hear the howls from far away as I gathered up stuff from around the campfire. 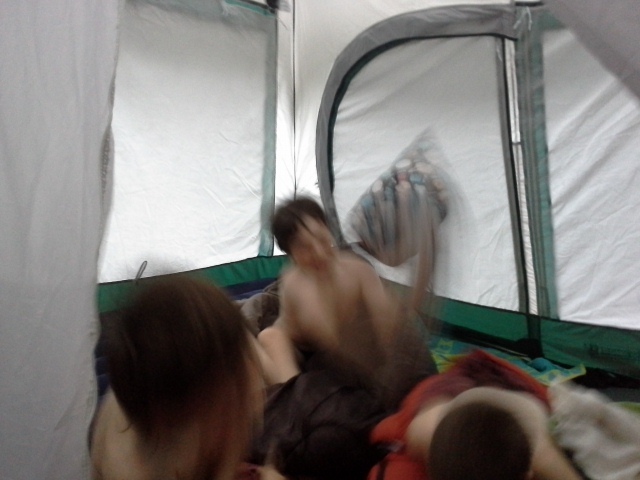 There might possibly have been some pillow fights, some jumping around IN sleeping bags trying to knock each other down…I’m surprised the tent was still standing. 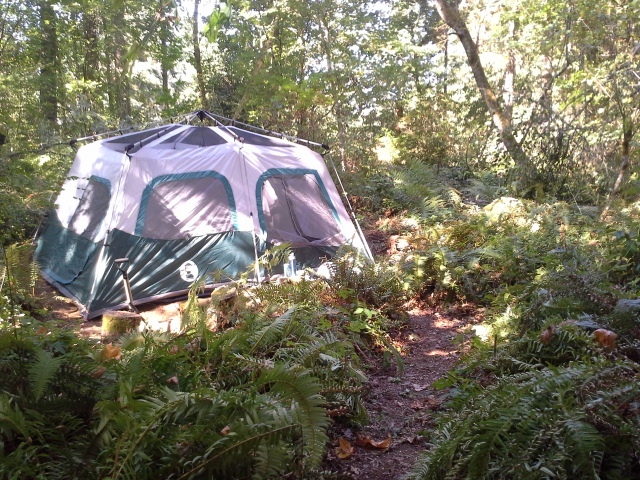 I put the rain fly up at about 10pm in the dark, solo, in case it did rain…soooo glad I did! I am not sure I slept at all…one of the boys likes to giggle randomly throughout the night, the others squirm and elbow, one talked all night long in his sleep, and there was much thrashing and squirming in general until 5am when the rains came. I texted the parents that all was well in case they worried about wind (I didn’t want kids out under trees in the wind, which didn’t come until the next day, thankfully). 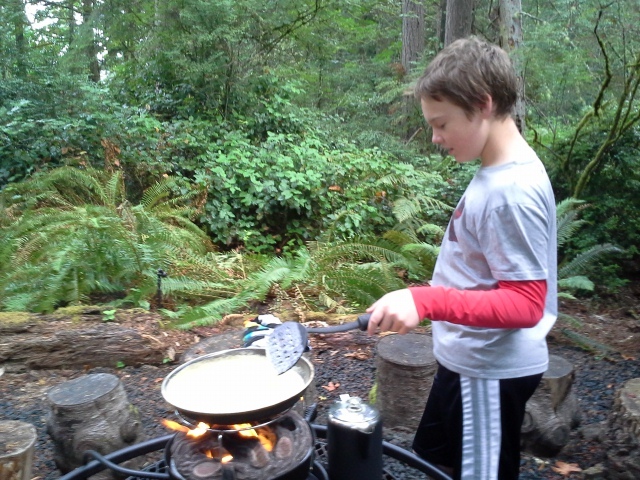 Sam making eggs for the gang. He loves to do this. 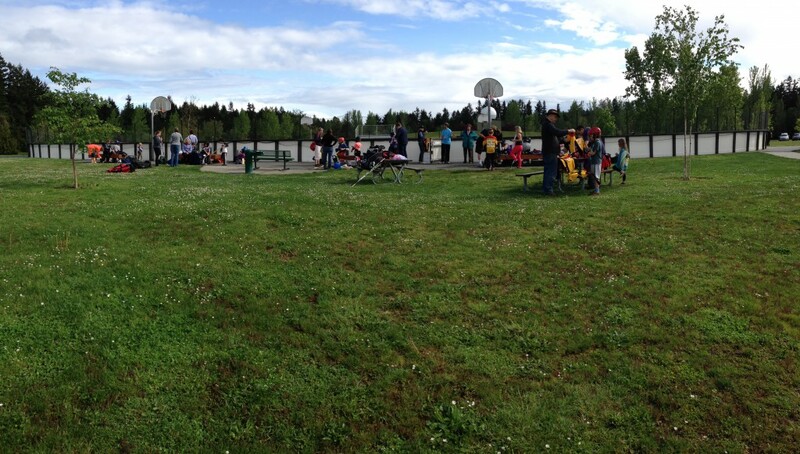 Everyone settling in for some eggs and biscuits – a brief time-out from a Nerf war spanning about a mile between homes. The Band of Brothers marching home from a raid! Thanks for this shot of the crew, David Kim! 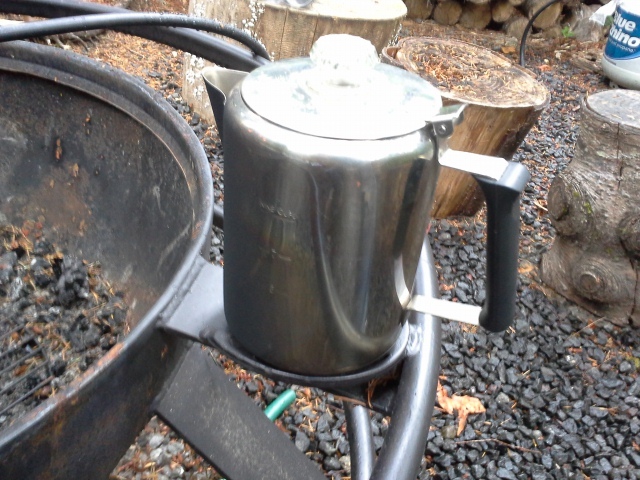 Great to see you for coffee! 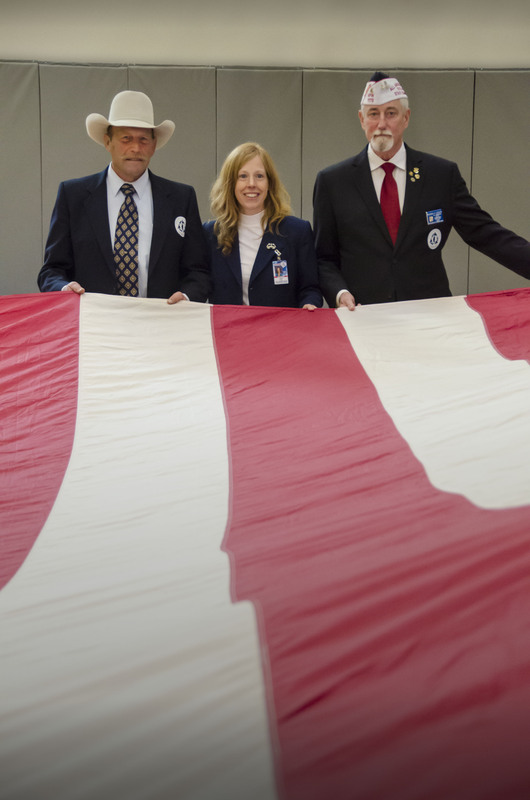 Boys – it was an honor and privilege to serve with you! Happy Camp Last Hurrah! 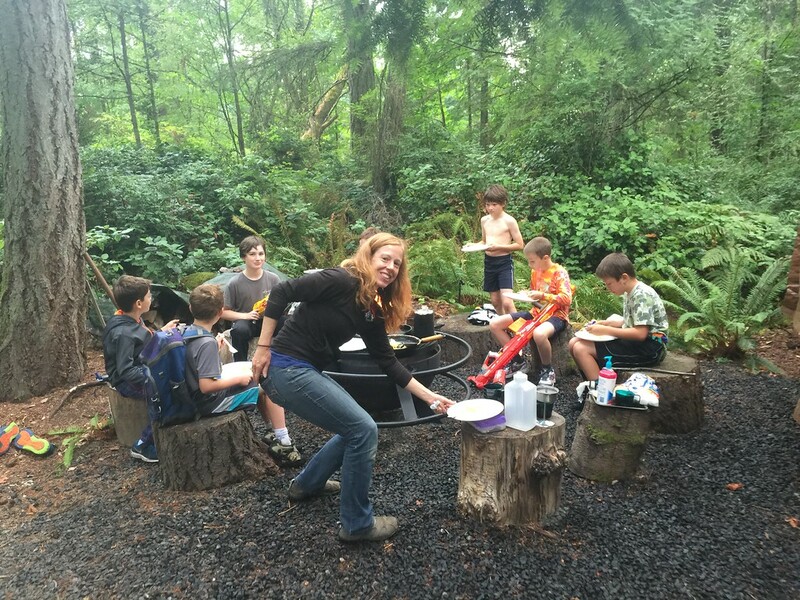 Stick and puck party with the team – 14 kids! 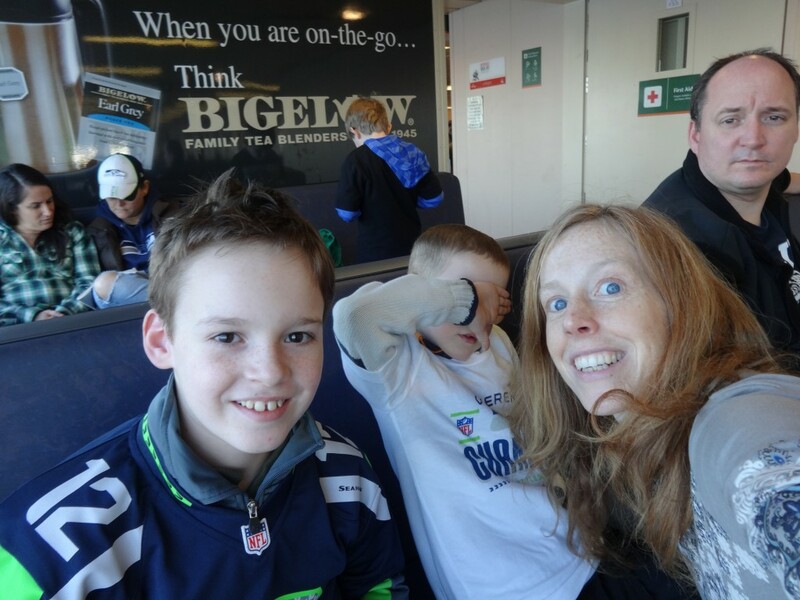 We drove a 15 passenger van down to the rink and grabbed kids along the way, then raced back through Kitsap County, dropping kids off, on our way home to catch SuperBowl kickoff. Just barely! 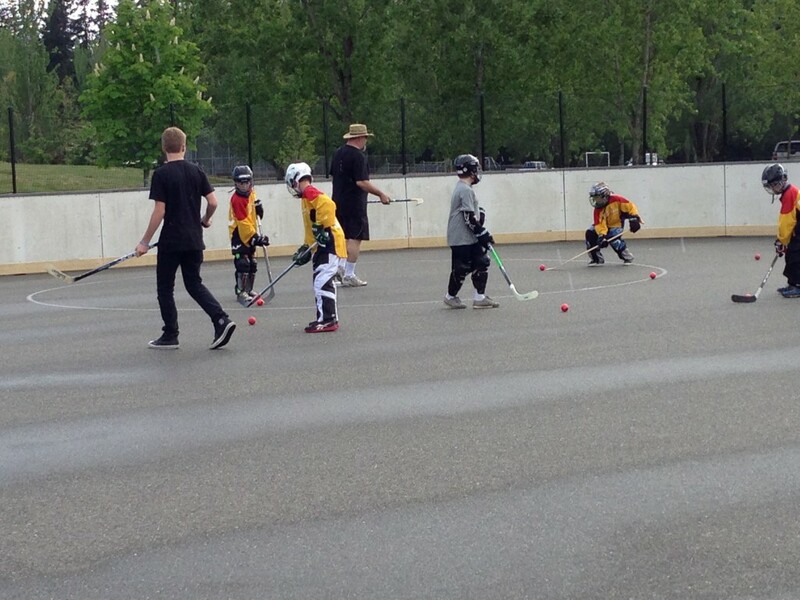 It was SO fun to see the kids and coaches all skating around having a terrific time playing. Like “pond hockey” – relaxed and fun! Lots of goals and smiles! 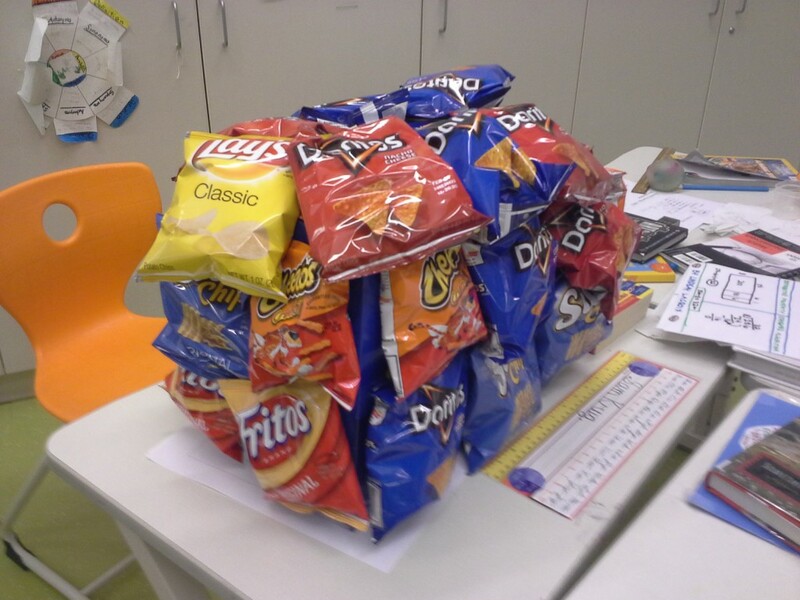 “Dorito Ore” Found in Sam’s classroom on his birthday! 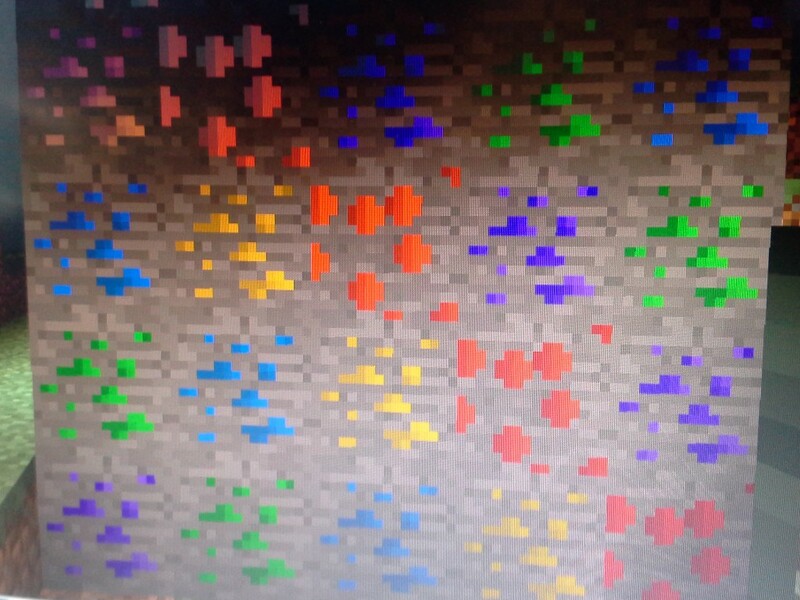 How interesting that this unique ore contains his favorite chips! Sam took it around to his classmates and they each got to pick. He even gave away his favorite kind to a friend who wanted to trade. You are a very generous person, Sam. Happy 10th birthday! That is such a big number, Sam. You are growing in size and maturity at lightning speed. Here are some things that I have noticed this year about you. Some are big, some are small. You might just appreciate hearing about them some day down the road when 10 seems like a long way off. First – you are a trailblazer who picks up new interests and pursues them with intensity. 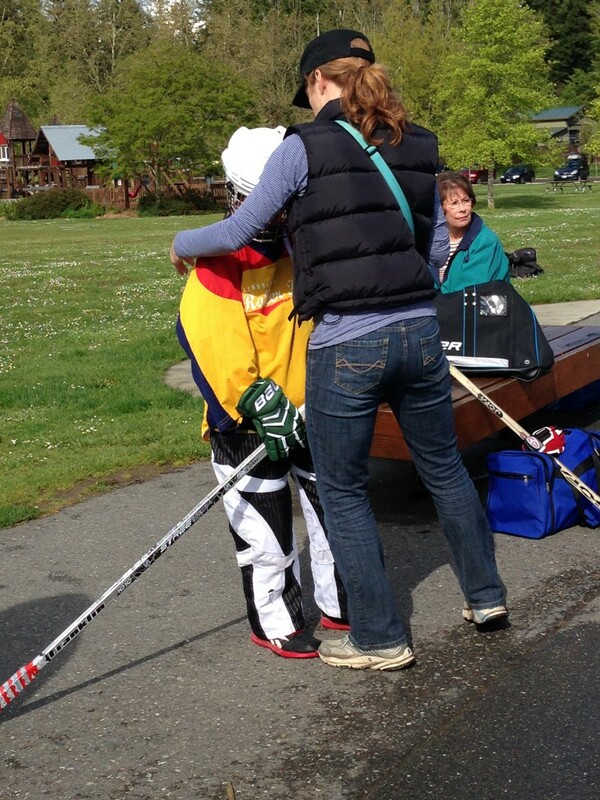 Never in my wildest dreams did I imagine I’d be the proud mother of an ice hockey player! You put a stick in your hands last year and immediately loved it. One of your great qualities is giving new things a try. Some stick, some don’t. That hockey stick DID stick, that’s for sure! Then you hone your skills with self-motivation, practicing and practicing, even after an hour of practice. You come home in your carpool with the guys (after a sushi stop at Central Market!) and practice some more, in the dark and rain, thumping against our garage door until we got a big goal to shoot on. We have to call you in to shower up and get ready for bed. Not too many people pursue their interests with such passion, but you demonstrate devotion to many interests, including learning how to mod Minecraft to make your own ores, biomes and armor sets. It is such an interesting thing to see you take a love of geology and figure out how to blend that with coding – you have made fluorite ore, malachite, amethyst, and 10 others that you really like. This is the “ore wall” displaying all the custom ores – copper, sapphire, aquamarine, malachite…great way to blend geology and gaming! Good job, Sam! Second, you are very generous. As noted in the picture above with the “Dorito Ore” you gave away your favorite snack on your birthday, to a friend who wanted to trade. Another friend remarked about your generosity when you allowed him to play with your new Minecraft mod (orespawn) for quite some time while you looked on. We had just figured out how to download and install it (no easy feat as we soon learned) and you were willing to let your friend have a go at it while you watched. You also let friends crack open geodes and keep their choice of the loot. Time and again I notice how generous you are. Third, you are hilarious. 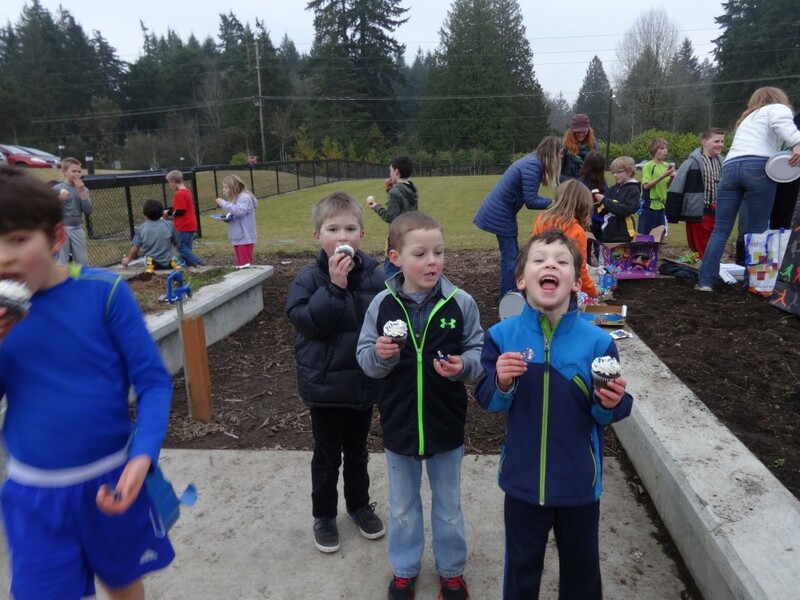 Your class had so much fun asking questions about “what’s the most embarrassing thing Sam has done?” – the birthday tradition is to ask questions of the parent and birthday child and parent. We had fun telling the story about the sonic fart (fake but loud) at Battle Point which surprised some walkers! And then their eyes really went wide when you told about the spaghetti sauce on the head incident! We are all loud and have a good sense of humor, and we love to play around physically. Most days on the way home from school you try to sneak by me – you often give me the slip! I’ll notice that I have Ben, but I never got to see Sam! You’ve been doing that from day 1. Our crossing guard, Mrs. Sanford, told me recently that as young as first grade you would see her walking down toward the intersection and you’d hide between parked cars, then pop up behind her and sneak down right on her heels, all the way out into the road. She’d look behind and suddenly spy you, much to her great surprise! If you’re not quietly sneaking by me, you’re checking me, full on, into something or someone. We are always making a scene, the three of us, walking home from school. Loud laughing, body checking, swinging backpacks, grabbing clothes and hurling people. It’s a zoo, just the three of us, but hey – it’s funny. 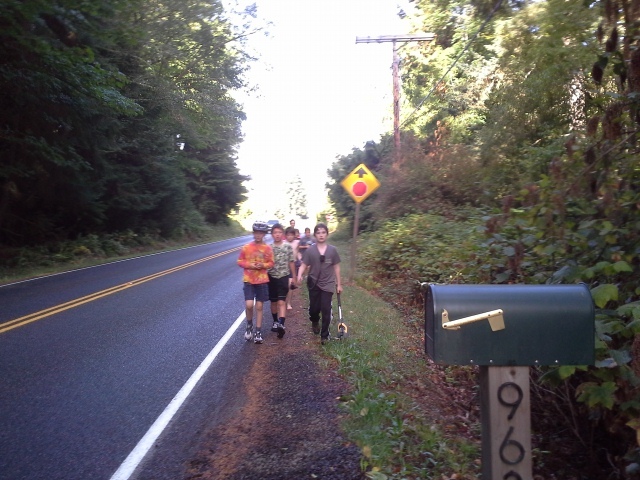 Yesterday we were having a drag the trash can war – me with the recycle bin and you with the trash can. We found that makes a lot of noise as we raced down the driveway! Fourth, you are persistent and curious. I don’t know too many kids who relish a challenge like you. 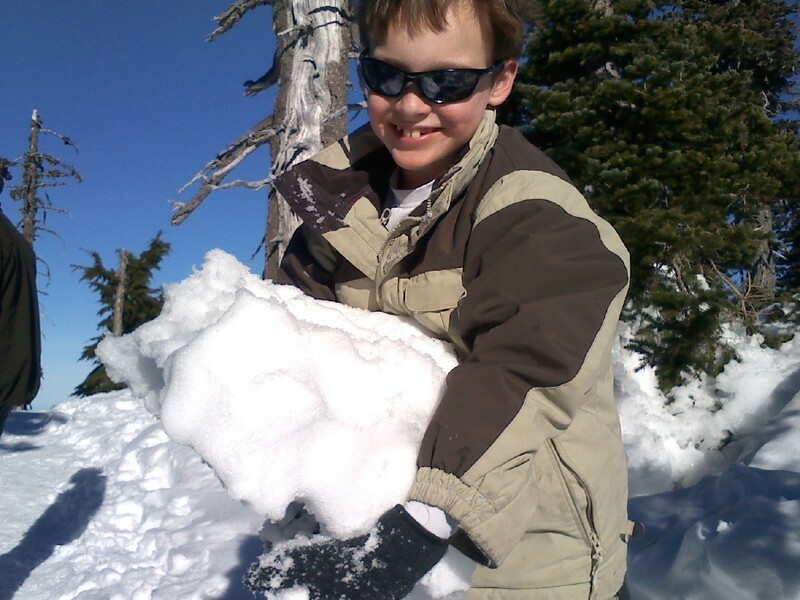 I see it in your problem-solving – taking on math problems and competitions with no practice and excelling at them, and working on math that is at least two years ahead (you’re doing an online prealgebra course now). You don’t like to do the same stuff over and over. You want to learn something new, wrestle with it, and move on. It sure has been a challenge for me to keep up with you, without burning you out on school or work. I have been trying very hard to find just the right mix of challenge and investment of time. While you have a great gift for math, that is not your big “love” in life. You are a well-rounded, funny and athletic person with a wide variety of interests. You are intent on learning challenging new songs on your guitar, too. How many times has Randy said “Geez, Sam! That’s a doozy! I mean, we can learn that, but it’s a challenge!” You picked Stairway to Heaven over the summer, then “Over the Hills and Far Away” and now you’re working on some Eagles tunes. We love listening to “The Final Resort” on the way to hockey, and you’ve picked up “Hotel California” with just one introduction from Randy. I honestly have no idea how you do these things. You’ll hear a tune, then remember it and execute it. Just unbelievable. Your dad is quite good, too, but he won’t admit it. You are so lucky to have music as a friend. These things are easy to spot – I see them daily – but they are not the sum and substance of who you are. Your character traits of honesty, generosity, strength, and peace-making serve you well among your friends and will help you navigate life. Over dinner a week ago you were asking about working for others in an office vs. working for yourself. It was so interesting to look at you, at 10, and try to project who you would be as an adult. I can see that your calm demeanor, thoughtful approach to problem solving, and generous spirit would make you an excellent manager if you find yourself in that situation. Still, you would have no trouble speaking up at a tedious meeting to make a point if necessary (I’m thinking of your loud Calvin and Hobbes-style humor at home!) but the vast majority of the time you’d find a quiet way to make your point loud and clear, and probably lead the way by example. But maybe you’ll be a freelance coder, setting your own hours and working into the wee hours to fix a problem. I can easily see that, too. PS did you want your vital stats? You’re 5 ft tall and 97 lbs. 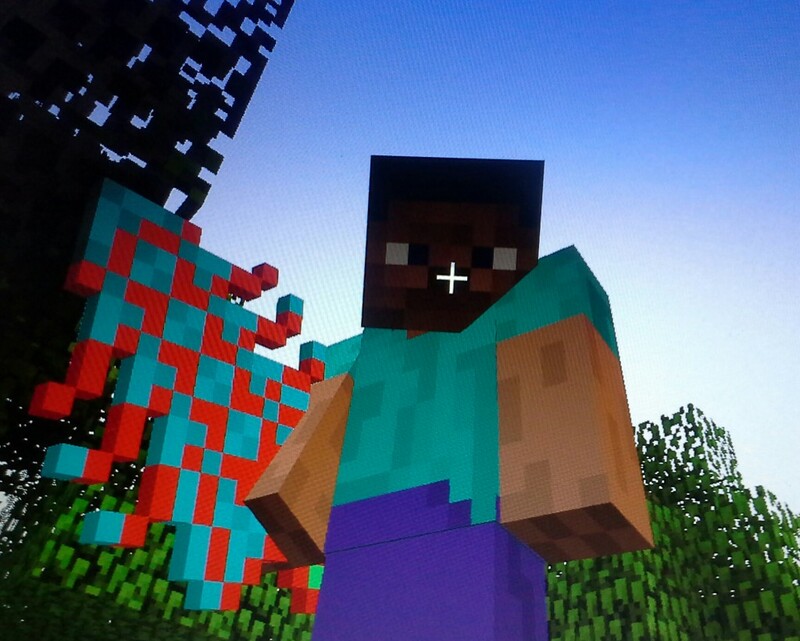 Sam – this is YOU holding your new “ultimate sword” that you designed yourself and modded into Minecraft! You are a modding nut now, even making custom armor for a friend for his birthday. Well done! 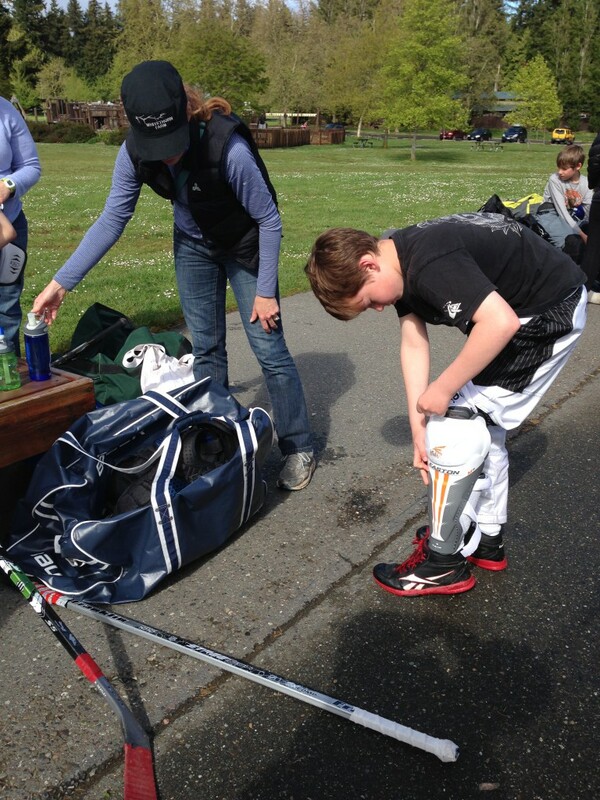 Today was the first inline hockey practice AND Gramma and Richard’s first day here! How do we not have a picture of them yet??? Geez! Must be because they scampered off to ACE Hardware – surprise surprise, right? 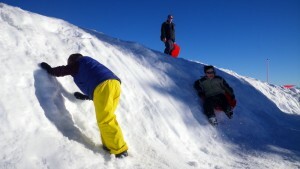 Here are some shots from the day – enjoy! 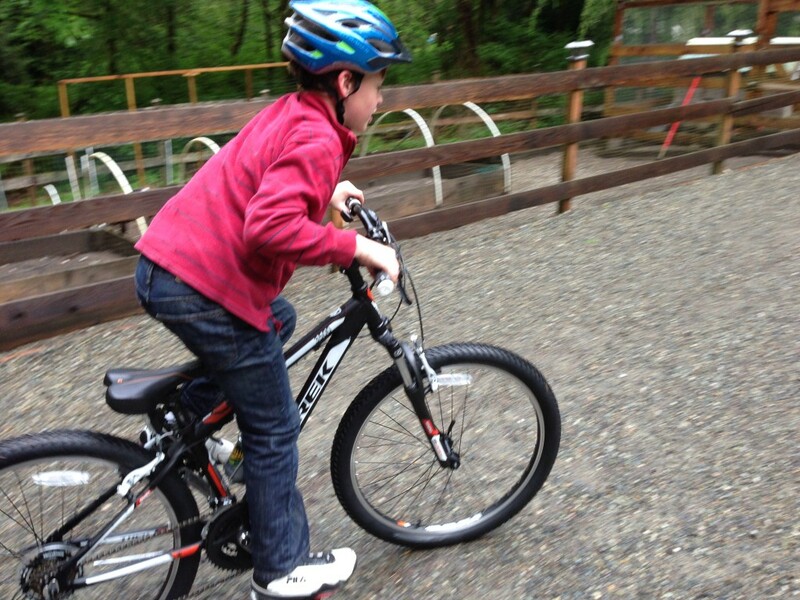 Sam on a great new bike – an adult size (13″ down tube in case you are interested) and he is proud to say “26 inch wheels!.” He really outgrew the other bike – I can’t believe we had him on it so long. Ben is now the proud owner of the other Trek bike I got of Craigslist. Lots of gear! 20 lbs worth! Mom took this nice landscape shot of the whole place. And off he goes! Third from left. 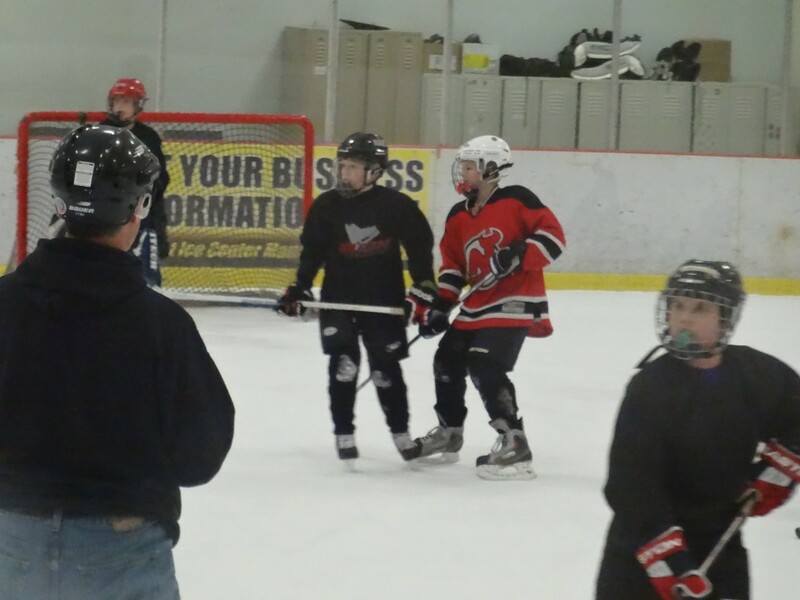 Learning in sneakers today because the rink was wet. Practice is rain or shine but skates were out today. 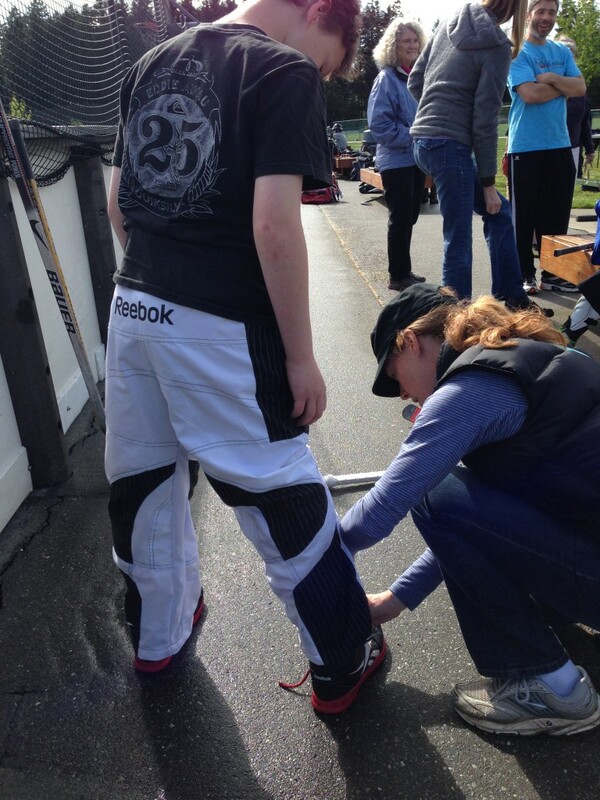 Sam was pretty ticked about that – “What is hockey without skates, really?” he said. Ben biking around on his own at Battle Point Park while Sam was playing hockey. I did a trial (training) run with him while he was riding so I could see if he was ready. He did great! I ran to meet up with him at two parking lot entrances (mini-vans racing in for other team practices). 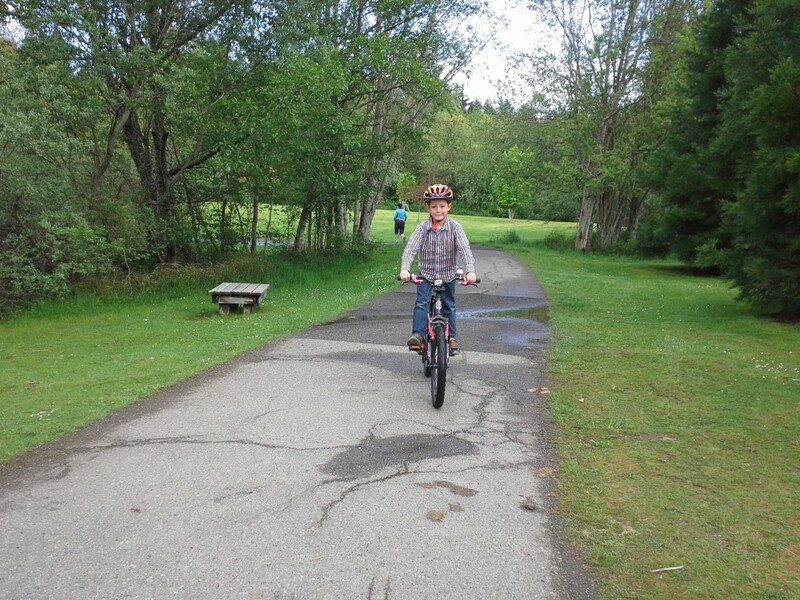 He was so funny – here he is saying “I can canter on my bike!” – he raises himself up and down on the bike (out of the seat) as if he is galloping along! I nearly died laughing. 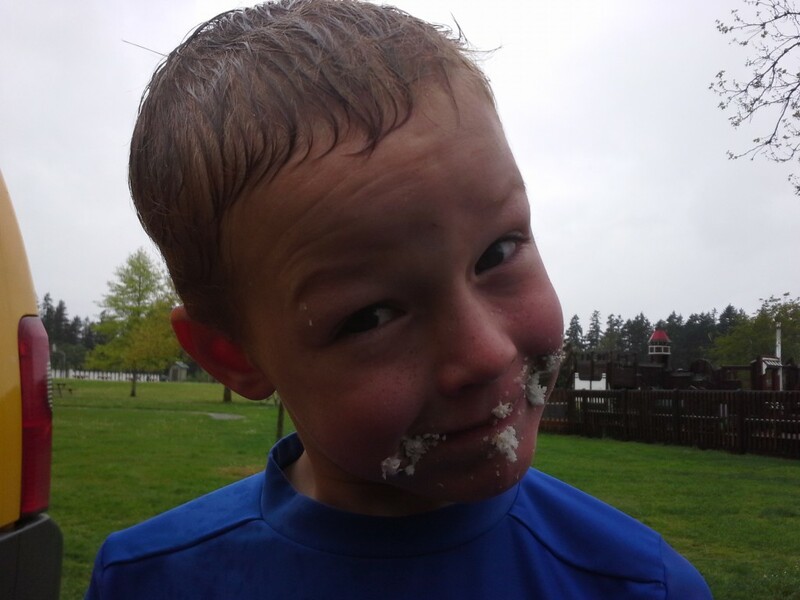 Dearest Sam – happy 9th birthday! This has been a big week. In fact, two weeks. 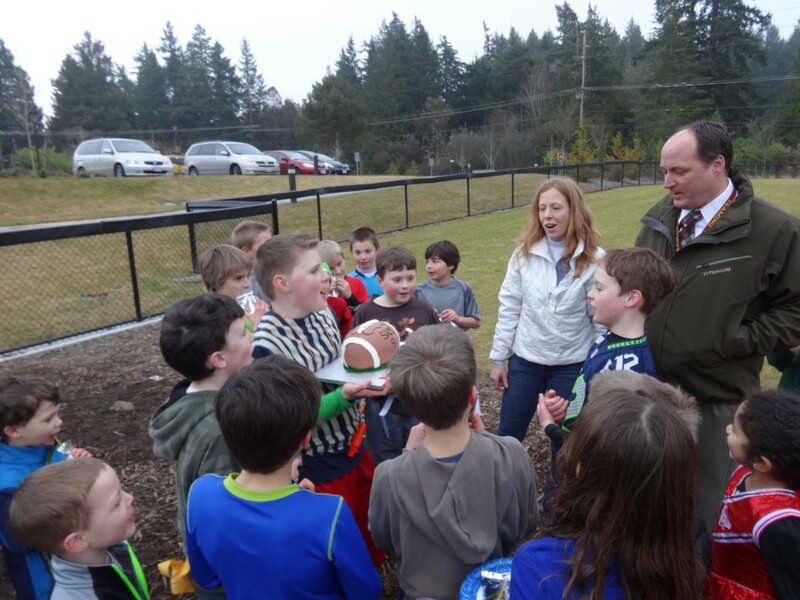 Your birthday this year, Sam, has been two weeks of festivities, starting with a flag football game which grew to double the size we thought it would be, to the Seahawks winning their big Super Bowl game while you watched with your backyard football buddy, Kai. We’ll be wrapping up with a tour of the stadium on Saturday with a bunch of your buddies, too. That will be really fun, especially after the big parade ended up there today. Which brings me to what I really want to share with you on your 9th birthday. This week has confirmed for me something we have long known about you, but it becomes more apparent as you mature. You think about things carefully, and consider ideas from many angles. You solve problems in ways most of us can’t untangle without your help. You solve cubes that are bigger than your head, and dive into new interests with relish, like cup stacking, basketball, chess, Scratch computer programming, and games of strategy. Two nights ago at dinner you asked me – “Mom, how can you get a sum of 20 using only 9s?” I puzzled on that for a while and then asked for help. You replied – “Use a base 9 system.” He had been thinking about that for about a month he said. I looked it up and sure enough, it would work – using a nonary system. It is so interesting what goes on in the mind of a child. He had puzzled out how a base 9 system would work on his own – didn’t get that from enrichment or other teaching. He may have heard in passing about other base systems but no real direct teaching on it. I was always curious, too, really wanting to understand things deeply…but I wasn’t working on base 9, I was mucking stalls at his age. This contemplative nature extends to decisions you need to make, too. That is something I noticed this week. 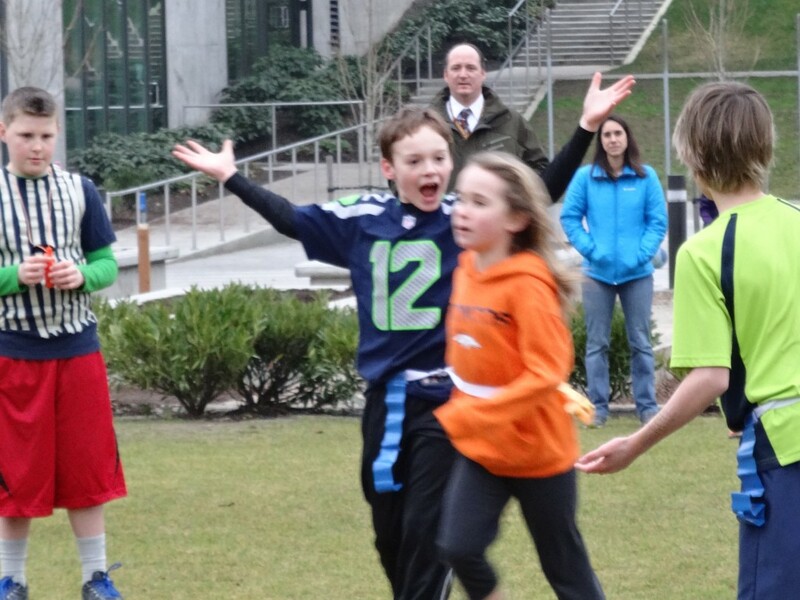 You were a true partner in making the decision to go or not to go to the big Seahawks parade in Seattle. We all wanted to go for a variety of reasons, but ultimately you weighed both sides of the equation and made the right call – not to go. You didn’t want to miss robotics club after school, nor Scratch programming during school, nor chicken nuggets, your favorite school lunch. Those were the components of your equation. It was really interesting to see you decide that being able to say “I was there” was not the most important thing to you. You asked me the other night, what position might be best for you in a football game (I’m working on starting up a flag football league). We’ve often talked about how much you like quarterback, but you’re also a big guy. There are a lot of positions you could play. I’m certainly not qualified as an expert in these matters, but I DO love the game myself. It’s a little like modern day knights–guys who go out onto the field of battle in all their gear in the hopes of an honorable victory. (We’re reading King Arthur right now.) Thus, I have come to conclude that the attributes I see in you would certainly make you a good quarterback, should your spiral skills continue to develop as they likely will. You are smart, strong, courageous, deliberate, an excellent strategist, and above all a great leader. I am so lucky to be your mom and watch you transition from boyhood to manhood. It is a great privilege to give you my best, every day. When I fall short, you inspire me to try harder the next day. Yesterday I cleared something off my schedule that I really wanted to do so that I could kick a sore throat and give you my best, not my leftovers. You and Ben deserve that, and each day I will strive to engage in my own fields of battle (commitments) with honor. I love you dearly, Sam. Thank you for your example. Dave looks like the intense coach on the sidelines, but he’s having to deal with myriad issues at work and managed to sneak out to be there for Sam despite it all. THANK YOU, Dave. Sam is responding to a call here, he says, and that is Ellie who was the only girl to come and had many key tackles! Blowing out the candles and singing! Look at that cake! Ben and his buddy Eli played soccer the whole time. They are loving the cupcakes! Well, it was a great time but completely nuts! 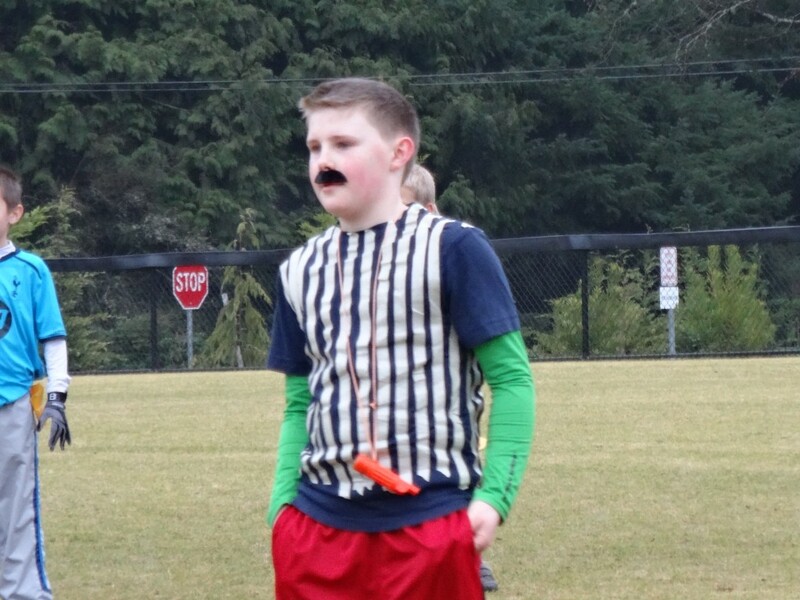 Our volunteer ref and friend, Nate (5th grade) actually taped up a dark shirt with masking tape to look like a referee. That is my hiking whistle he’s using. Love the mustache! Nice touch. He really worked hard out there. Lots of tough calls, and you would not believe all the yelling and screaming on both teams – very vigorously-expressed opinions! I tried to do a “last shall be first and the first shall be last” approach to picking teams so those who usually aren’t first got picked first. 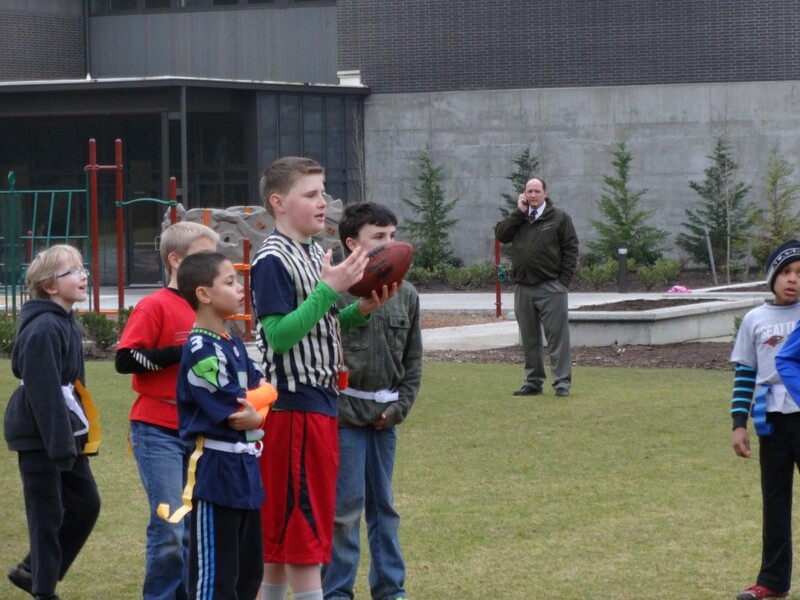 That worked with ok with my pre-defined NFL draft pick roster, until about double the number of kids showed up! Word apparently got out that I’d invited the whole school. Maybe next time I will – and get several more coaches and refs! 🙂 All said they had a great time. To wind it all down, I tied an old beat-up base drum around my waist with a bike tire inner tube and one of the other moms beat on it as we marched down the field. It was very funny! Alma has some rhythm! Sam said it was probably the best birthday yet. That is what REALLY matters at the end of the day. The birthday boy felt celebrated by his friends and had fun with them. THANK YOU to Brie for being photojournalist. She snapped 94 shots before her poor hands froze off. And thank you to Vicki for the pom poms for the cheerleaders (the girls), and to all the guys and gals for coming out to play! That was a ton of fun! We went to Big 5 for a pair of basketball shoes and came back with a stable of shoes for each boy! I am thankful that we have boys who wear out and grow out of shoes so quickly, it means they are active and healthy. But man…$220 and I was in the clearance section the whole time! So we went out to get some basketball shoes for the boys and came back with three pairs of shoes each! One pair of game shoes, one pair of knock-around shoes, and a pair of hikers! These boys go through shoes SOOOO fast! Literally a month ago we got them new shoes and they are nearly worn out! 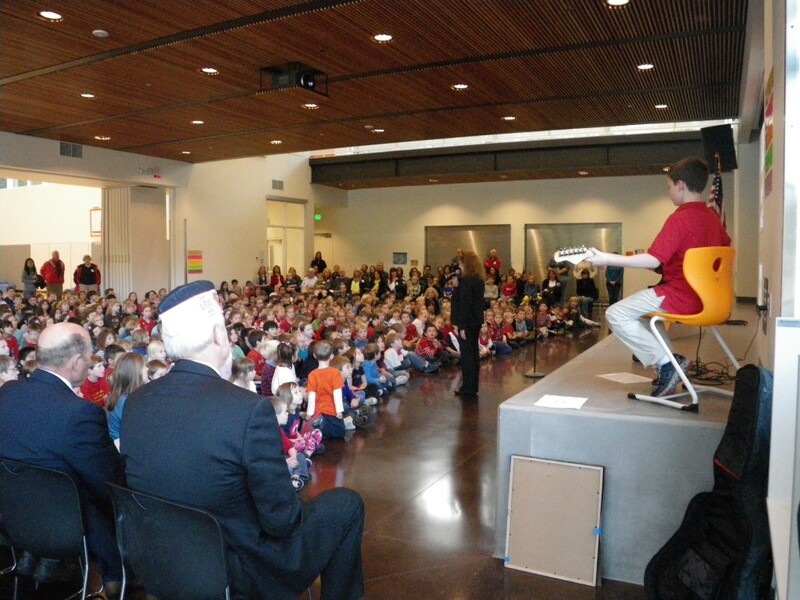 Sam played the national anthem again for a really beautiful Veterans Day assembly. BOOK CLUB – journal of books read with boys (by Sam’s grade level at the time). Complete titles and authors provided where possible. Happy Birthday, shining star in my life! 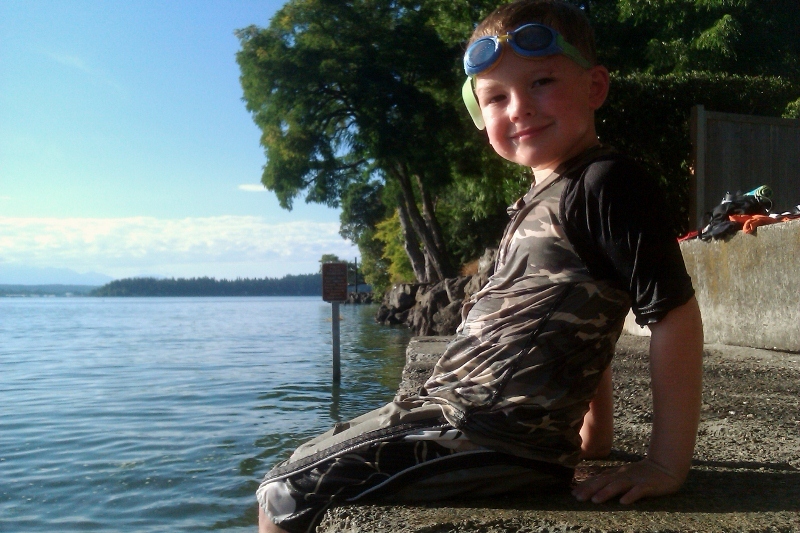 You turned 8 last night at 7:27pm, here in the Naval Base hospital, in Bremerton. I have told you for a couple years now that being #1 is a hard job. I bet you’re starting to agree, but you were Divinely created to be up for the challenge of teaching me how to be a good mom. I am trying! I am so thankful to be your mom. There are so many reasons why, but let’s just talk about today. Today you are still sick – you have a nasty cold that would stop most people in their tracks. Yet you continue building domino structures with more than 700 pieces requiring hours of concentration and careful, steady hands. You play hard on your birthday with 8 other boys, learning to use map and compass, build an Eagle’s nest to keep an injured buddy warm off the ground while awaiting help (we had a really interesting party for you based on navigation, survival skills and lost-proofing all appropriate to 8 yr old guys who imagine they’re on an epic adventure fit for an 18 yr old). It was really fun, and there were many activities all culminating in a treasure hunt at your school which required reading maps and running all over the campus for whistles, ponchos, hand warmers and pencils. The guys had a grand time. Today you swam a 500 yard warm-up in swim practice after getting there early to work on your breaststroke. Then you did several more laps after the warm-up, totaling about 1/2 mile. You know that you are not the fastest swimmer, yet you never let it bother you. It seems you’re comfortable knowing they’re mostly several years older than you and have been swimming for years (swimming is huge here because the aquatic center is a warm, bright refuge during months of grey). You ask good questions, clarify lap vs length, speak up for yourself when you need better instruction, and race to do your cool-down walk around the pool so that the other kids don’t have to wait long to get back in. You are just one hard worker – in fact, when I stop to think about it, your work ethic is rather unusual. Other kids found reasons to fuss with their goggles at every length end. Not you. You kept going, and you got less rest than anyone else because they got to rest up while they waited for you. Then off you went again. You never complain and when you’re changing to go home, you say it was fine, no problem. I am learning not to worry about you. You are so solid, inside and out. Look at your happy face, seeking the steepest cliff you could ride that saucer off! today, in fact, jumping from dominoes to drawing a T4 phage from your college biology book (no kidding – do you remember buying it on base in Hawaii for 52 cents? It is so heavy you could barely carry it!). Those T4 phages are pretty cool looking, aren’t they? Like a space ship – their tetrahedron shape is other-worldly, with 6 little “legs” which they use to land on a cell and inject their DNA. You quizzed Ben on the numbers 11, 12, 13, 14 (I had no idea he could write those! Thanks, Sam!) and then drew him a Googleplex, complete with how many zeroes? We even did some fifth grade math today (I brief myself at night once a week so I can keep up with what they cover in the new Common Core curriculum scope and sequence). You understood the concepts quickly – mixed fractions, improper fractions, converting between fractions and decimals, creating equivalent fractions with factoring. You are so easy to teach and such a joy to share time with that I am learning to stop being resentful of the glass ceilings at school and be much more appreciative of the fact that God has given me a unique opportunity to remain relevant to you. Yes, I will still work on behalf of all kids like you so that school remains a place of growth even in their strong subjects, but you and I will remain the team that we always have been, bushwhacking our own way forward. For that I am profoundly grateful. Sam, you are one incredible man already. I am so anxious to fast-forward and see what happens in your life, and at the same time I don’t want another minute to go by without being sure you know how special you are. I can’t wait until tomorrow morning. Yes, I’ll read this to you and cry, unable to finish. Thankfully you can read now, very well! I just got a V Cube 7 And solved it 2 days ago. I’v ben reeding about Mdme Curie who discoverd Radiun and won two Nobel prizes! We mailed a pacig (package) to Kazakhstan beacuse the pirsin that mom works with is having a baby. Dave says I still missed some key things…like hiking up Mt. Walker, and mountain biking! 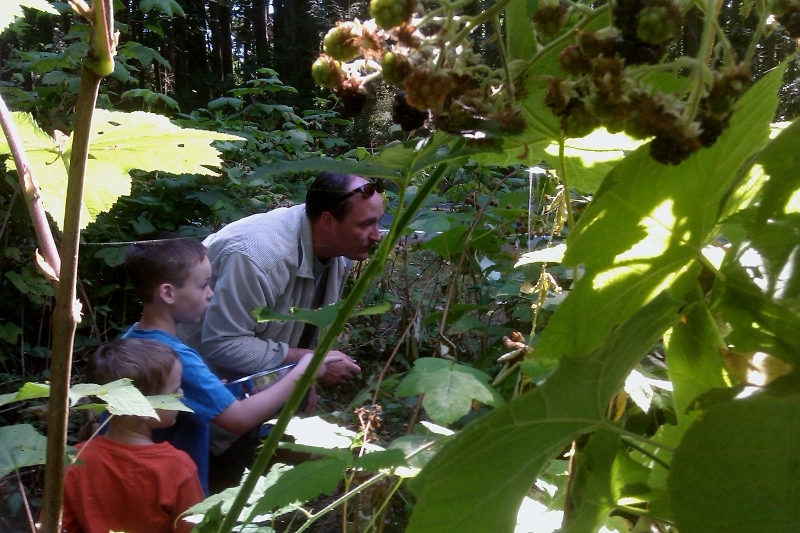 The blackberry bears out hunting for the season's first pick! We created some tunnels and trails to get to the good clusters on our property. After hunting a few dead-end road-ends for water access we finally found what we were looking for, after dropping Daddy off for some quiet time at home. 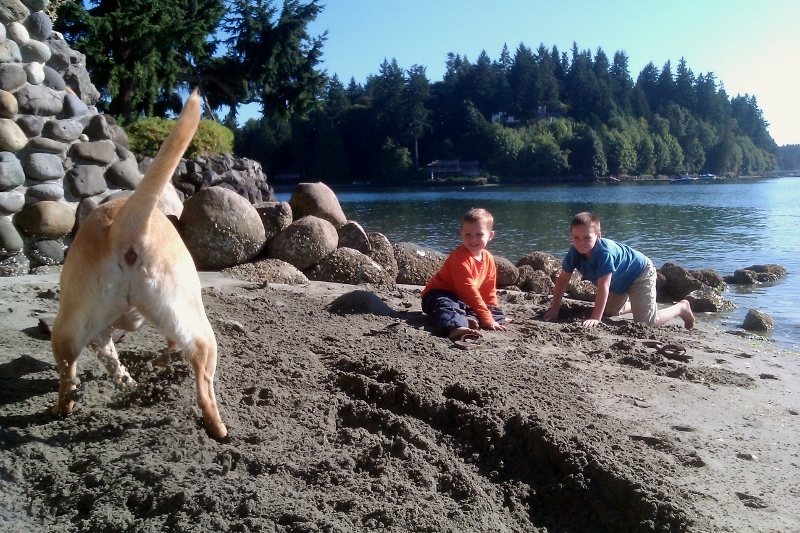 This dog came over and started digging furiously, just like the boys! She was so funny. Then we played fetch with her as the tide came in. Followed by lots of jumping into the water at slack tide! Sam practiced some twist-jumps, managing what I think was a 450! Ben got into the act, and so did Mommy - wet up to her waist! So sweet to see them basking in the sunlight on this beautiful day, with memories of Hawaii lapping at my feet. 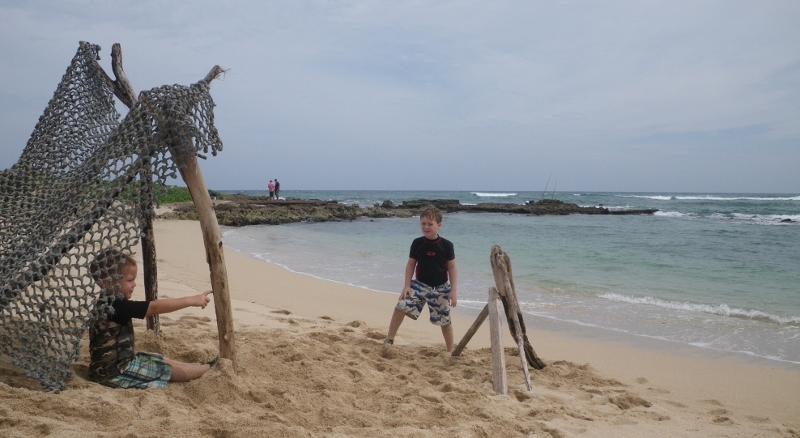 We had a great time swimming then building a fort out of driftwood and a net we found. We also built a tripod so we could take a picture of ourselves in it! Ben thought it was a big truck, actually. But Sam really enjoyed building a real fort. Lots and lots of driftwood on the beaches this year. I think more than I recall in other years? Who knows. But it is lots of fun to see what kids – young and old alike! – build out of them all along the Kailua Bay beaches. This one is on the Marine Corps Base where we went for haircuts first (and WAHWIPOPS! says Ben). We also scored new amphibious hikers for Ben (who is a size 11 now) and new slippers for Sam (who is size 2 or 9 – not sure how the sizing works, it’s very confusing but suffice to say Sam’s feet are almost as big as mine). I got new running shoes on sale (size 9 1/2 if anyone cares – my feet are a size and a half bigger after carrying two huge boys around!). Maybe for posterity it’s worth noting that at age 6, Sam is 51 inches tall and 63 pounds. Ben (almost 3) is 40 inches and 37 pounds. The boys have been trading colds for three weeks now, but I think they are both finally on the mend. I have been spared, mercifully, for the most part. Mom got it good when Ben sneezed right into her eyes. Poor mom. But she is on antibiotics now and seems to be on the mend. 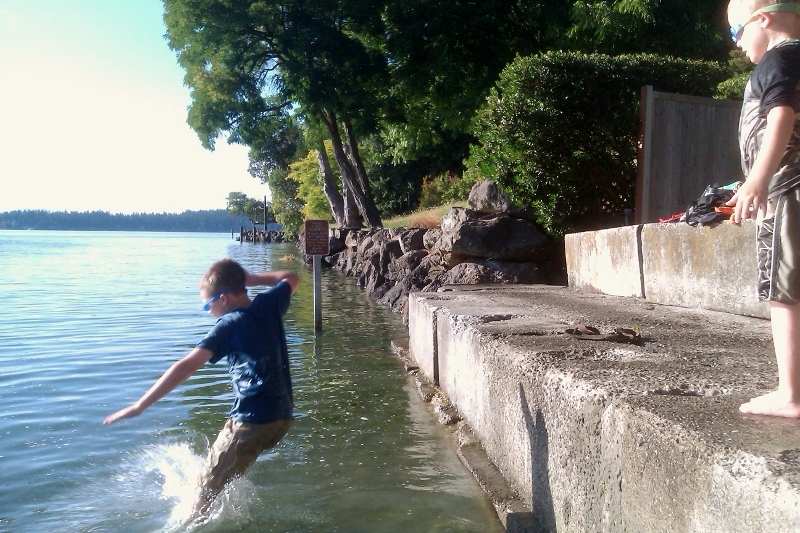 Quote of the day, Sam, carrying a rock to show me which he’d dived down into the water to retrieve: “Mom, see this red? This has (pause to think a second) HEMATITE in it!” And the other day while chatting with my friend Ang about how everyone in the family was trying to shed a few pounds which had creeped on over the holidays, I noted that we’d all GAINED weight after starting a diet. Nice. Sam overheard me say “What are we drinking, heavy water or something?” and said “Mom, heavy water is D-two-oh.” Right he was. D2O. Funny that I have to Google stuff he says pretty regularly now. Rest assured, though, he is being fully schooled in pop culture by…drum roll…the school. They watch 1/2 hour of TV a day. Shows we’d never seen before because we don’t watch PBS. Caillou who? Anyone have good suggestions for first chapter books for a guy who is reading second grade level? He hasn’t seen Harry Potter yet, so I don’t know if that’s a good chapter book to start? Aloha all and happy President’s Day. Did you memorize the Gettysburg address? I still remember the feeling of accomplishment getting through that – sixth grade I believe. OH! Finally activated the ability for you to subscribe to posts via email at top right. Should make keeping up easier on you – no need to remember to check back. Thanks so much for staying in touch with us! Looking forward to being driving distance from EVERYONE! Watch out! No one is safe! In an effort to finally get a piece of video footage up on the web, here is Sam playing uke in December 2010! OK, Iâ€™m going to â€œtalk storyâ€ as they say here in Hawaii . . . Samâ€™s mom and dad were in Best Buy scoping out a laptop to replace Alliâ€™s which has a dead fan.Â We browsed laptops and when they were ready to buy, I (gramma) got sent on a mission to take Sam on the escalator to the upstairs.Â Heâ€™d been dying to go up.Â As we approached, he said, â€œI will show you how to do it, gramma!â€Â So, up we went. A champion swimmer and a champion chomper! 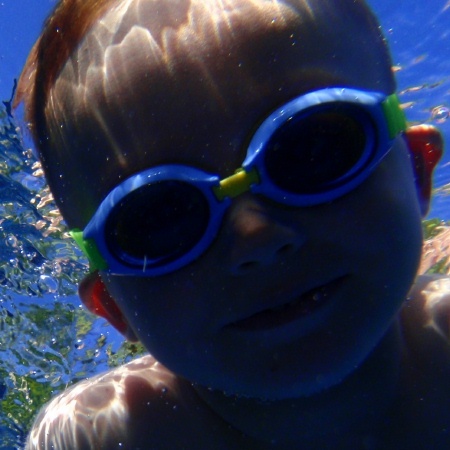 The picture above was taken by Dave underwater, looking up at Sam. He’s got new goggles on for all his swimming and diving “tricks” as he calls them.